This month the University of Alabama School of Nursing celebrated the ribbon cutting of a 72,000 SF expansion and renovation. 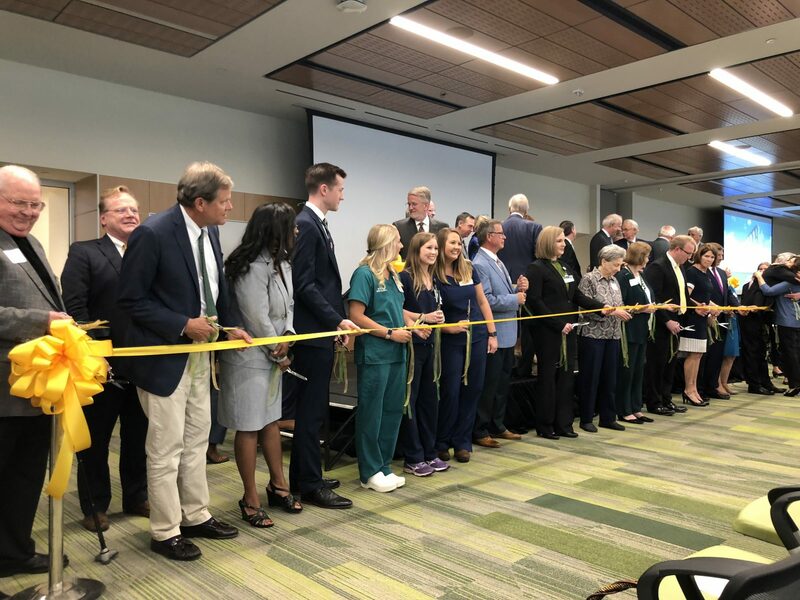 Students began classes in the building on Monday August 27 and on Thursday September 6, faculty, staff, students, donors, trustees and members of the UAB community gathered to celebrate. Speakers highlighted the building’s high fidelity learning labs, collaborative educational spaces and the opportunities to advance teaching and research that will serve the people of Alabama. The University’s School of Nursing has risen in the rankings in recent years and the expansion represents the future vision of the school. Payette had the honor of designing this expansion alongside Williams Blackstock Architects. 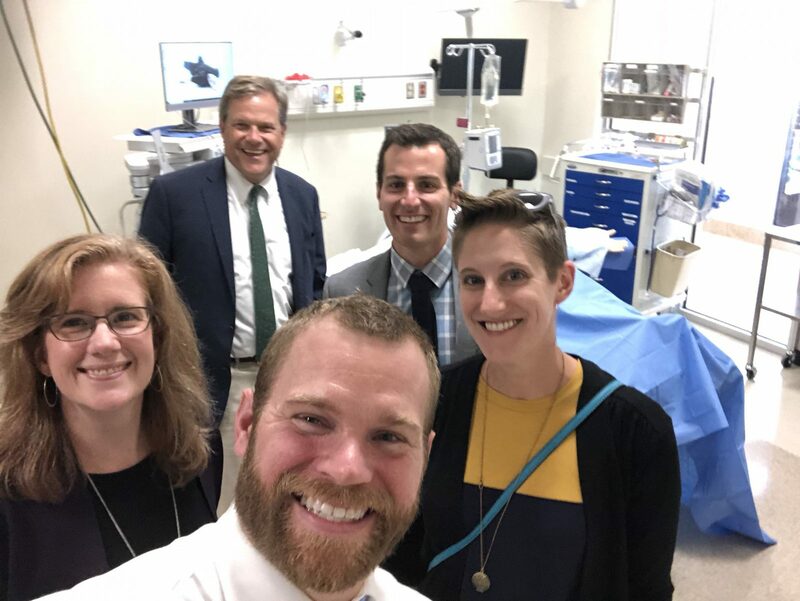 Throughout the event we heard feedback from the UAB community about their excited for a building that allows them to grow while advancing education, care and research. The building is designed to maximize use of the existing footprint with both new and renovated spaces, and the layout is planned to maximize usable net area within the building envelope. A combination of new and renovated space on the ground floor concentrates classrooms, skills labs and the Nursing Competency Suite on one level. 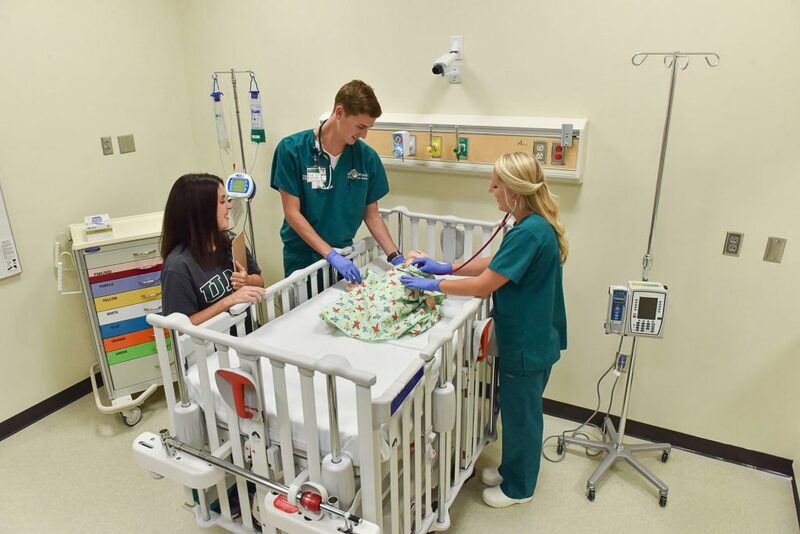 The Nursing Competency Suite consists of several high fidelity learning opportunities that will give students invaluable hands-on experience working with life-like mannequins. 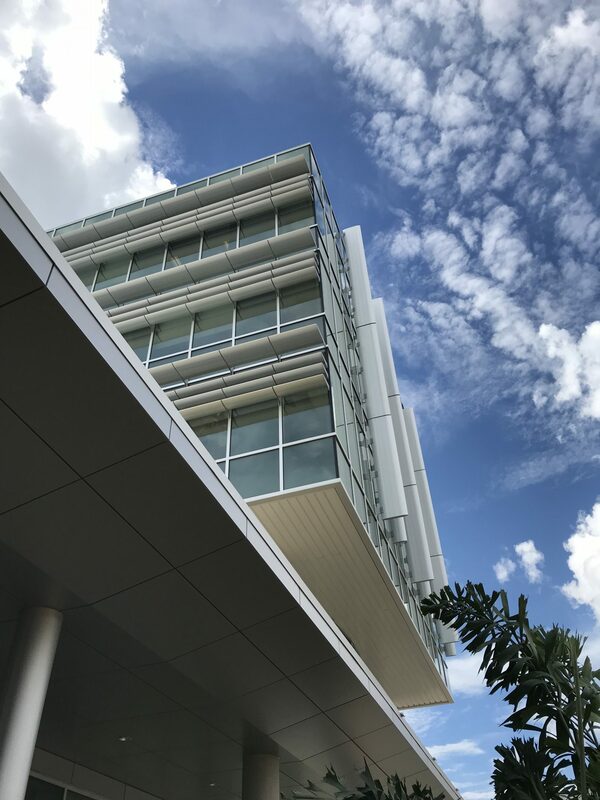 In addition to the collaborative learning opportunities this expansion provides, there are a number of features that will foster serendipitous connection and communication throughout the building. The classrooms can also be combined to form a single Great Hall for large gatherings and conferences. Combined with the student lounge on the second floor, this will provide a high level of activity and vitality in these areas. 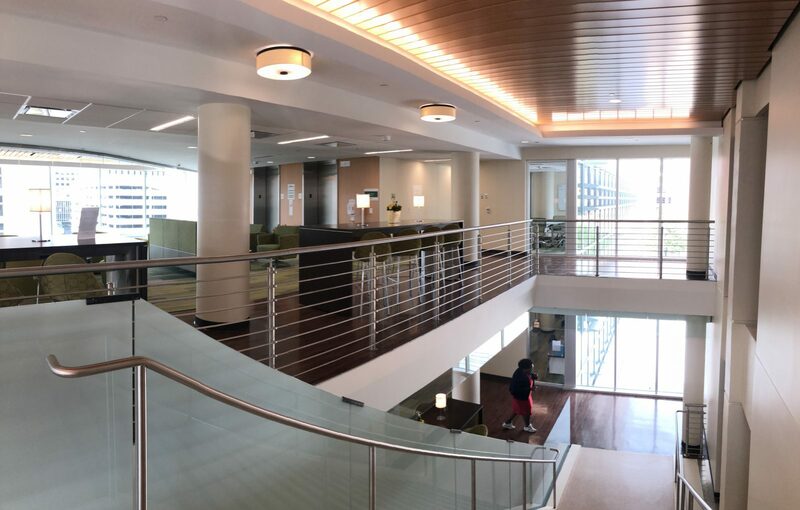 An open staircase is located at the bridge between the new and existing buildings, and provides circulation and connections at all levels. This is the “synapse” where collaboration and communication happens. In addition, floor openings visually integrate the first, second and third floors, allowing for connections between students, faculty and visitors. In her remarks during the opening, Doreen C. Harper, Ph.D., UAB School of Nursing Dean and Fay B. Ireland Endowed Chair in Nursing referred to the expansion as an “incredible new space” and crediting our team as “creative architects,” helping the school “usher in a new era in nursing education and research.” We love hearing that our work as designers truly supports our clients and their goals. Congratulations to the School of Nursing on their step toward the future! Congrats to the whole team!! Great photos!! !